I'm just wondering if anyone has heard anything about the 2019 GLS reconfigure. If there is already a thread on this, please point me in that direction. Sorry, I think I got confused after a bad, bad trip to Sweden ! The GLE will be new in 2019 and GLS in 2020. I reversed the two. 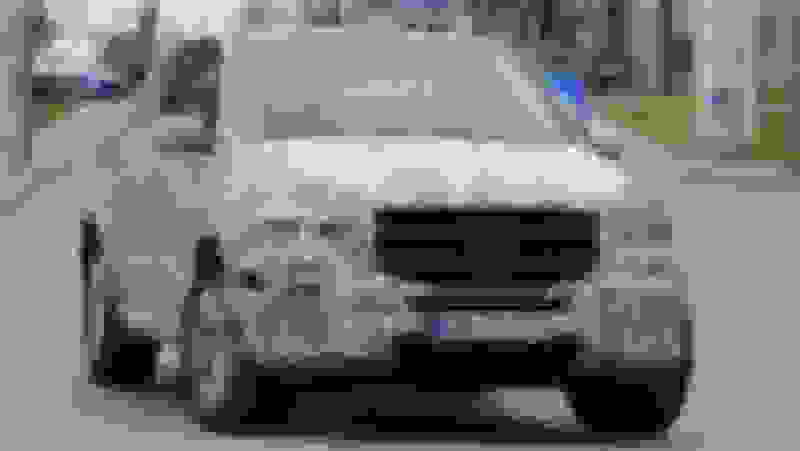 How do i I delete this post? I'm curious to see what MB has in mind for the next full-redesign. The overall body size looks longer and lower to the ground. Hoping for 2nd row captain chairs and return of the diesel. I'll settle for a plug-in hybrid. Mercedes will not be re-introducing diesel for passenger cars anytime soon - if ever - direction will be gasser-hybrid-full electric. One of my friends owns a Porsche Cayenne Diesel and said that even after a recent cash settlement (don't know the details) the dealer is now negotiating with him to buy it back. The diesel market appears to have collapsed in the US. Is this all because of VW getting caught cheating on their emissions testing? And why is MB backing away? One dealer I talked to said that Mercedes might have some "dreck am stecken"...which means that Mercedes might have cheated too. They stopped selling all diesel vehicles in the US including the Sprinter which was only available as diesel. Imagine how much of a loss that must be! My country has, for many years, been very big on diesel passenger cars : I think slightly over 50% of cars are diesels, some as small as 1200cc. Mainly because fuel has been over a buck a quart for a long long time (I think premium is currently hovering around a 1.80 a quart/liter) and diesel, not only being a lot more frugal, has also been traditionally cheaper. The last two years, however, the 'green' lobby has started demonizing diesels, predominantly villifying very fine particles in diesel smoke as being responsible for everything from 'a large uptick in pulmonary afflictions with young children (works every time) to...well everything you can think of. Politicians, of course eager to capitalize on this, are producing all manner of plans to reduce the use of diesel in favor of gas and hybrid cars, and it's been working : for the first time in decades diesel sales are in decline in favor of gas and hybrids. Hybrids, of course being supported by tax exemptions. Only yesterday warnings started going out by 'some organizations' that the CO2 reductions we've been experiencing for the last few years have been slowing down, nae, CO2 is going up again, and this mainly (you guessed it) because of the rise in gas powered engines in favour of diesels. It was menioned that the CO2 targets for 2020 (whatever those are) will not be met. In the next item it was mentioned that after the latest slew of budgetary corrections, our (many) governments have decided to start dialling back the tax benefits for hybrids. I wonder what they'll come up with on your end. Only in the US. As you know MB has a new 6 in-line 313 hp diesel engine that is already in the S class, and that is going to be on the new GLE next year or whenever they release it. I'm by chance in the US now and wonder how the govenment is so worried about the emissions of Euro 6 diesels but lets all 8 and 10 cylinder Dodge and Chevy trucks with 5-6litres displacement and technology from the early 90's on the road. And there are plenty of them, imagine what it is in rural areas. The pick up trucks and commercial vehicles (in the US) have different emissions standards than a passenger vehicle. MB seems to have pulled out of the diesel market here completely for passenger cars and suv's while BMW is going full steam ahead. You can get a 3 series, 5 series, and X5 all with the diesel. Last edited by skw; 10-21-2017 at 04:01 PM. So it's more a strategy of the vehicle producer than a problem with selling diesels. The MB V6 engine is great though! I don't know. I would say it is more of the manufacturer seeing enough profitably (how many diesels they will sell) to bring them over here compared with the costs to meet US emission standards as well as the costs w/ fed certification. Yes - model year 2019 will be GLS changeover - just returned from dealer meeting where that was verbally confirmed. That said - it seems 2018 GLS US production and inventory will be kept "very tight" as compared to 2017 - Mercedes portrays that as smart thinking - personally I think non-US export markets especially to Asia have been booming. You may not have the full 12in LCD screen from the S-Class - but new gen will have NTG 5.5 found in the 2018 E-Class and 2018 S-Class with expanded features and much expanded voice control. "Might" be earlier introduction than normal Aug 1st wave. Dealers will have more info March/April timeframe. Thanks for the latest info Fab. Can't wait to see what MB has in store. I couldnt wait another whole year or more, I just pulled the ttigger on a fully spec'd 2018 S550. The only option I left out was the offroad package given that I have no need for low gear mountain crawling capacity. Im also pretty certain that the wonderful V8tt will not be available on the next gen so it was now or never. Hello, new user here. I was planning on ordering a 2018 GLS but I hear the new model may come out next year. 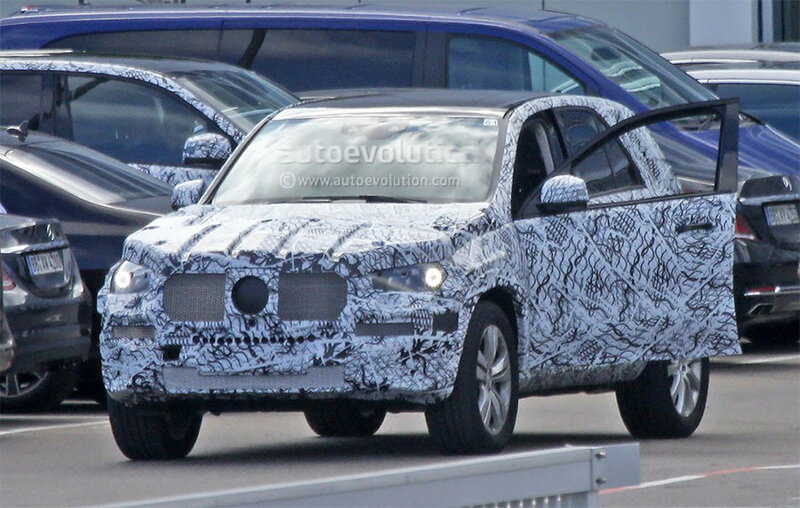 However, the spy shots of both the GLE and GLS in their camouflaged form seem to tell a different story. 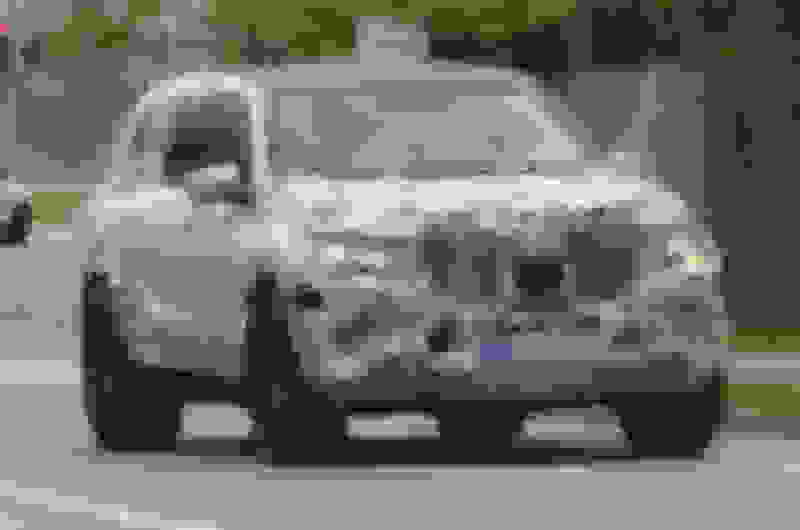 The latest GLS spy shots still show heavy body cladding, which is identical to what the GLE looked like at the same time last year. 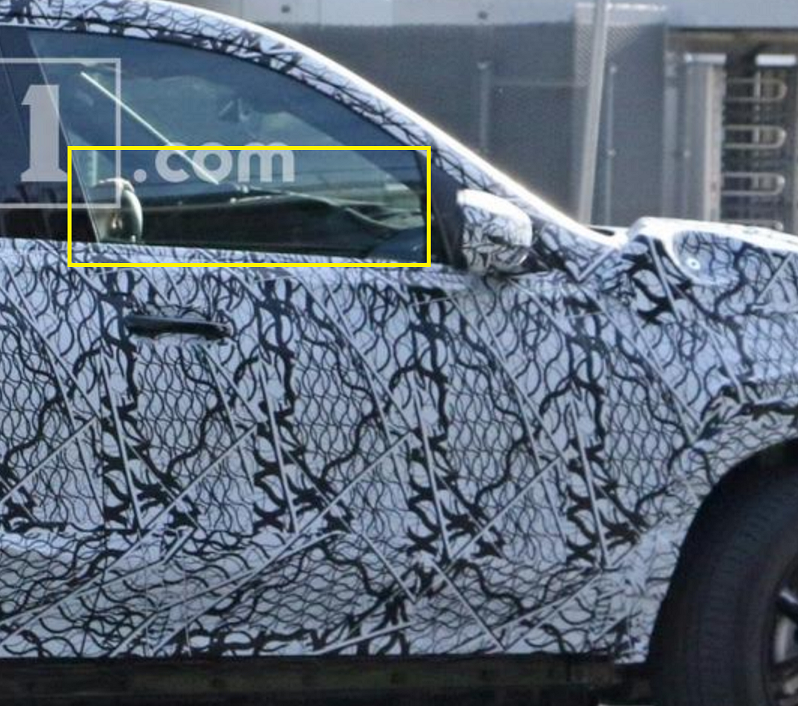 The present GLE camouflage is lighter and reveals more body contours, which would indicate it is much closer to a debut. 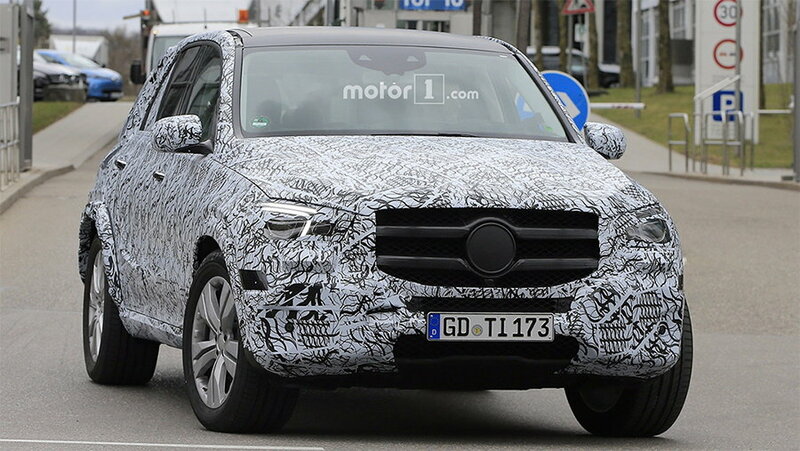 The fact that Mercedes has only recently begun testing the GLS in the open and its early stage heavy cladding has me wondering whether it will actually debut next year. I've added some relevant images below. Welcome to the forum asterix01. Of course nothing is official yet about the X167 but fabbrisd1 has a solid track record with regard to future models. Think of him as a MB insider. And if you re-read his post, he just came from a dealer meeting so he is sharing what he and others at that meeting were told. He doesn't post Internet rumors or things he heard from a guy. I'm not saying you shouldn't order a 2018, it's a great SUV, so the best to you on your next purchase regardless of your decision. Hi JoeMa, thx for the welcome. I read fabbrisd1's post, and he is probably accurate on this, which is what had me questioning whether there is any significance to the difference in body cladding between the two models. Perhaps, someone can provide some insight on that. Right now, I would prefer to wait if the debut is only a few months away, as I have some reservations on the present GLS's level of interior luxury. Based on the company’s flexible MHA platform that’s going to be used by the next generation GLE as well, the new GLS will shave off a serious amount of weight despite the fact it is going to be slightly bigger than the current model. The architecture will also allow Mercedes to integrate some semi-autonomous systems and functions derived from the E-Class and S-Class. As far as the power trains are concerned, expect to see a wide range of four-, six-, and eight-cylinder diesel and gasoline engines, with the most popular of them expected to be the inline-six units. They will be offered in both Europe and the United States, and will be mated exclusively to a nine-speed dual-clutch automatic gearbox and a 4Matic all-wheel drive. The biggest news here is the rumored hybrid version, which will combine a 3.0-liter gas engine and an electric motor for a total output of well over 400 horsepower (298 kilowatts). Of course, there’s also going to be at least one proper AMG variant getting its power from the brand’s 4.0-liter biturbo V8. ...the all-new second generation GLS will arrive sometime in 2019. This closeup suggests a dual electronic display also mentioned in Fab's post. The GLE will arrive next year as a 2019 model for sure. The GLS will probably be a 2020 model, according to my dealer who, of course, was motivated to sell me an 18 GL 550. I bit on the scuttlebutt since my trade in is racking up miles quickly and ordered a fully loaded one with essentially every option save the offroad package. I would have loved to get a revised model which will most definitely have the twin screen system but I cant wait another year and a half or two. The 550 is freaking awesome as is aside from its somewhat dated interior. Fab - Am I reading it correctly that as a 2019 model year, the GLS will be delivered to customers late 2018? If thatâ€™s correct then order banks should open March / April of 2018?? As you discover new details about the 2019 GLS X167, please post them here. Include links to any articles.